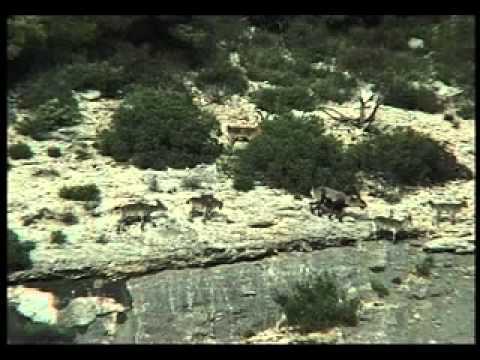 Stalking selective male | IBEX HUNT, S.L.U. The reason for hunting them is genetic selection, reducing density and trying not to have them cover the females. Normally males between seven and eight years of age will be targeted, with lower than average growth. They normally represent 15/20% of the annual hunting licences for each reserve. The antlers will measure between 40 and 60 cm, and their weight will be between 40 and 60 kg. The best time for hunting them will be November and December.